As medical technology continues to improve, people are living longer. This is an indisputable fact that is reflected in the increase in life expectancy over the past 30 years. However, this amazing news of longer healthier lives is causing a huge problem... Paying for more retirement years, and paying for the long term care facilities that are needed when the burden of care becomes too great. This presentation takes a closer look at the many of the financial and emotional challenges that people face as they, and their parents get older. 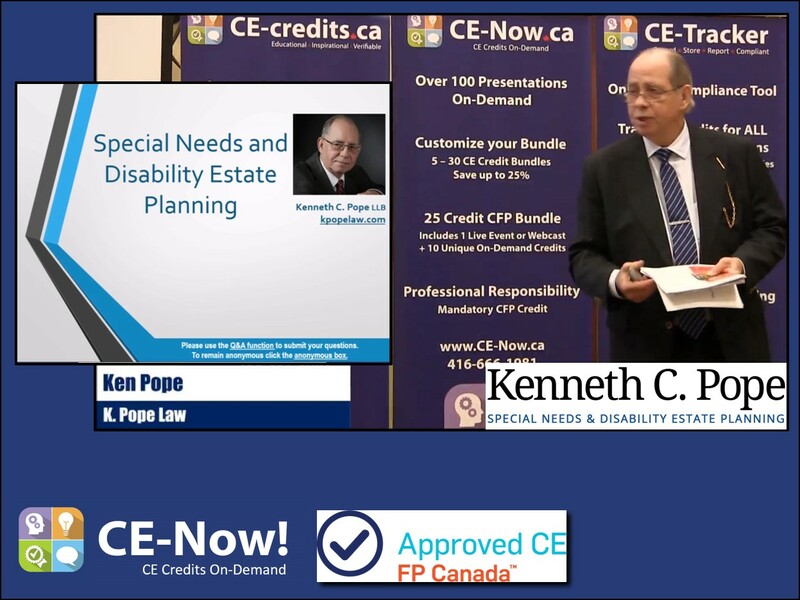 This presentation will leave you informed and concerned about the challenges of aging, and motivated to do something to get yourself and your clients better prepared. This presentation is a more advanced look at the issues uncovered in the Long Term Care Planning presentation.